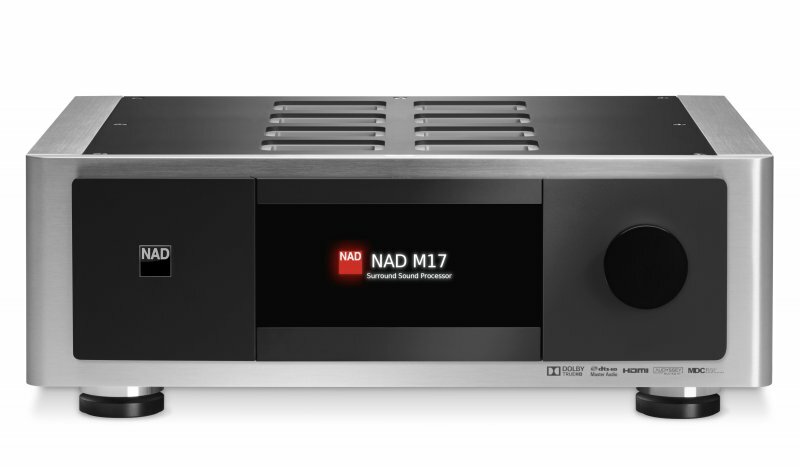 NAD Electronics announced four new Masters Series audiophile and home theater components consisting of the M17 Surround Sound AV Preamp Processor ($5499), M27 Seven Channel Power Amplifier ($3999), M22 Hybrid Digital Power Amplifier ($2999), and M12 Direct Digital Preamplifier DAC ($3499). Modular Design Construction (MDC) places all inputs and associated hardware on user replaceable modules that can be easily changed and upgraded over time. This reference quality system connects to all high quality formats, past and present, and can even evolve to future yet to be developed formats and features. 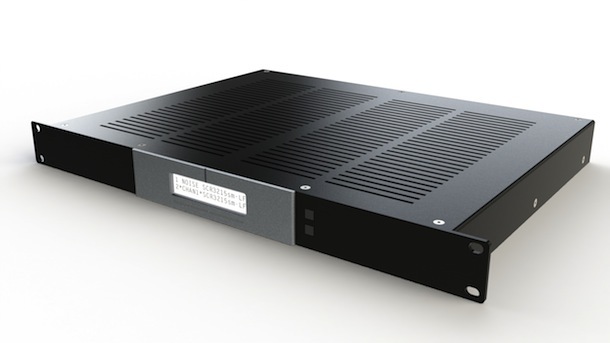 MDC assures compatibility to UHD video sources and next generation of surround sound formats as they evolve. This is totally unique and provides a tangible customer benefit. With the inclusion of BluOS, the powerful wireless multi-room Bluesound music management software, this innovative collection of products downloads, stores and streams music without adding or subtracting anything from the digital music source, including 24/192 HD music downloads. 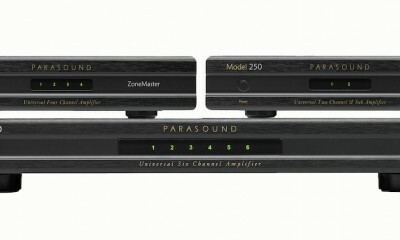 The new Masters Series models are also completely compatible and synergistic with current Masters BluOS models, the M50 Digital Music Player and M52 Digital Music Vault, as well as the complete family of Bluesound compact zone players, allowing the Masters system to be the heart of a whole house High Res Audio system. 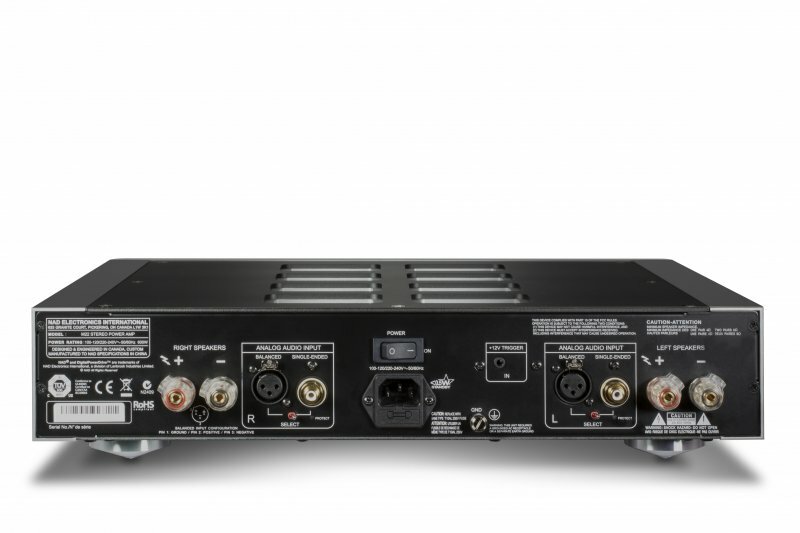 Where it all starts for the Masters system is the M12, an ultra-high resolution digital audio hub that offers a full roster of audiophile-grade features that leverage some of the most advanced digital audio technology in the industry. A unique combination of Preamplifier functionality combined with a cutting edge DAC, the M12’s 24/192 Asynchronous USB offers modern connectivity options from any source imaginable. NAD’s DirectDigital processing guarantees real-time, 24-bit accuracy from the very first to the very last bit. The M12 interfaces with all digital or analog musical sources and renders them perfectly to power amplifiers and active loudspeakers. 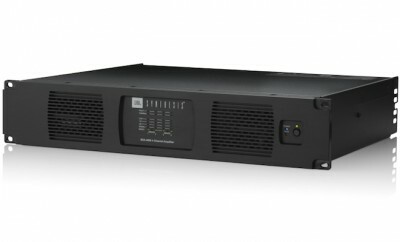 The M12 also features MDC (Modular Design Construction), which eliminates obsolescence by providing an upgrade path via plug-in modules to add future features and functionality. Newly developed is a BluOS module allows streaming of a variety of music services, HD streaming from a NAS device, and TuneIn radio; it also provides the user with full control of their music library. Integrated WiFi, Ethernet and aptX Bluetooth connectivity are also offered with the DD BluOS Module. The M22 is a 2 X 250 watt power plant using the latest nCore amplifier technology licensed from Hypex to provide a nearly ideal amplifier with distortion below measurement, ultra-high damping factor, and unconditional stability with any speaker. Wide open-loop bandwidth, extremely low-phase shift, almost non-existent noise, harmonic and intermodulation distortion independent of load (load invariant), high current capability, low output impedance (high damping factor) uniformly at all audible frequencies. Legendary for more than four decades for their amplifier technology and performance, the M22 is like all NAD amplifiers in that it is conservatively rated and punches well above its weight. 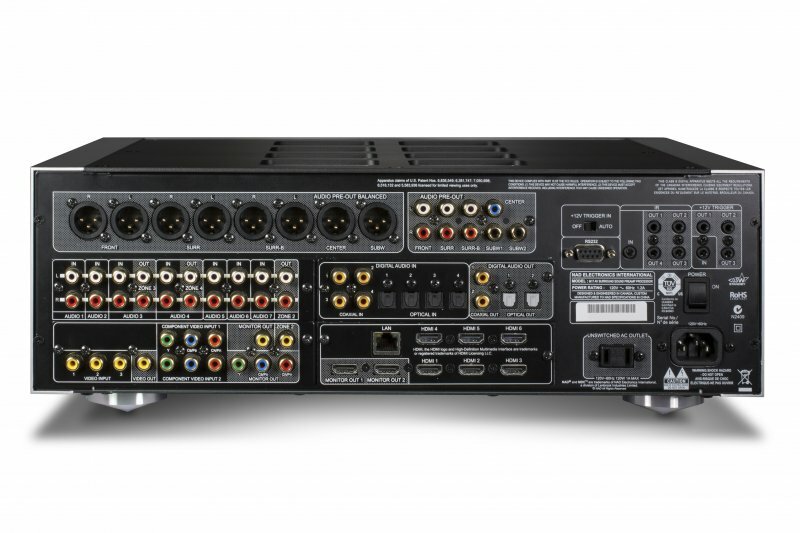 Designed for high performance home theater applications, the M17 is a no-compromise preamp design for the best possible surround sound experience. 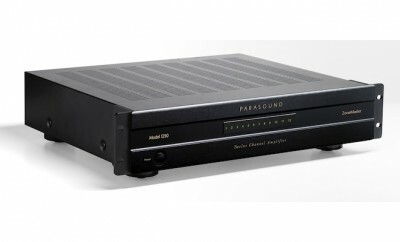 Dolby TrueHD, DTS Master Audio and NAD’s innovative EARSTM (stereo-to-surround) circuits are just some of the features that deliver lifelike home theater performances. 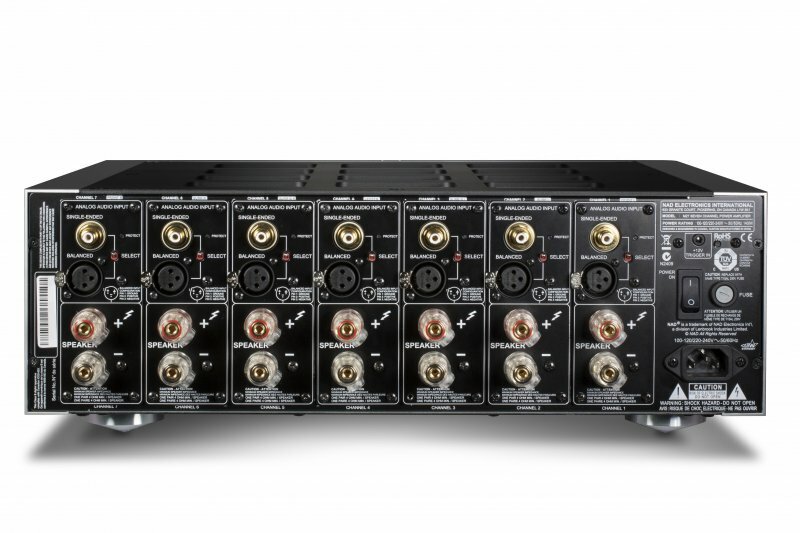 Like all professional recording studios and sound stages, the M17 offers fully balanced audio outputs with separate linear supply for all seven channels. M17 offers a completely flexible setup and ease of use with customizable presets. 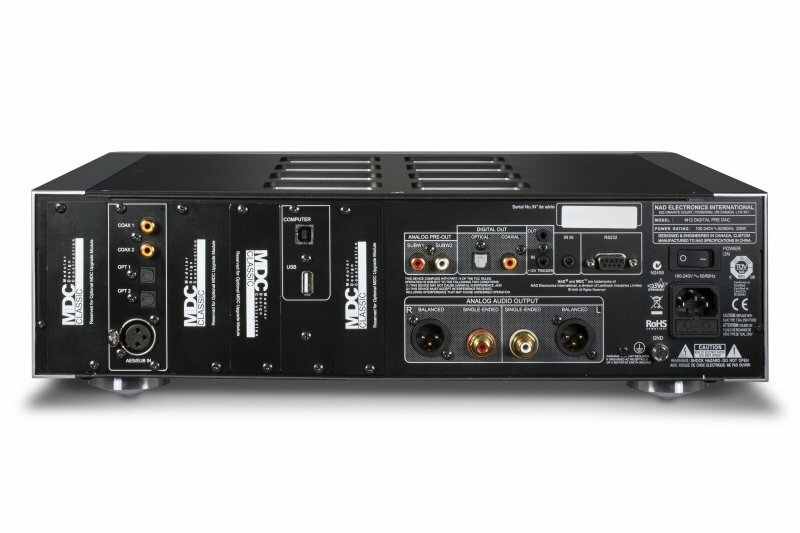 Like its sibling the M12, M17 also features MDC to keep it from premature obsolescence and includes six HDMI Inputs and dual HDMI Outputs with CEC for the primary monitor. Included is a free upgrade to our next generation VM300 MDC Video Module when it becomes available early next year and including a mature implementation of HDMI 2.0 and HDCP 2.2. 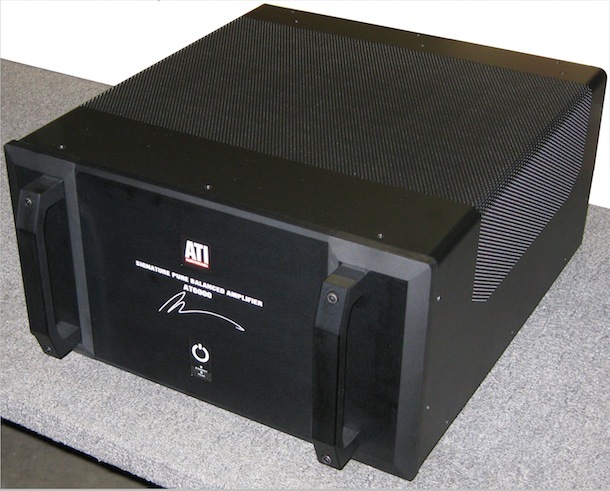 Properly designing a high-performance, multi-channel amplifier that sounds great under all conditions is no small task. The M27 delivers seven channels times 180 watts with all channels driven and dynamic power in excess of 300 watts. The M27 can accept both balanced and single-ended inputs, and features high-quality binding posts for speaker connection. Compact and energy-efficient, the M27 also features nCore™ technology, fully balanced audio and NAD’s famous PowerDrive circuit that delivers very high dynamic power and low impedance drive to accurately control loudspeakers, resulting in remarkably musical and lifelike sound. 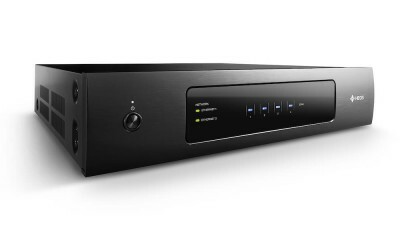 “We have been anticipating the changeover from physical media to music streamed from the cloud or stored on solid memory for several years now and have been stealthily perfecting a completely new technology platform that we believe is a game changer,” explained Greg Stidsen, NAD’s Director of Technology and Product Planning.”These new products have been carefully crafted to embrace the convenience of streaming music and combine it with a level of musical performance never before possible. “These are ‘software defined’ products that have the ability to change and adapt to new formats and services. 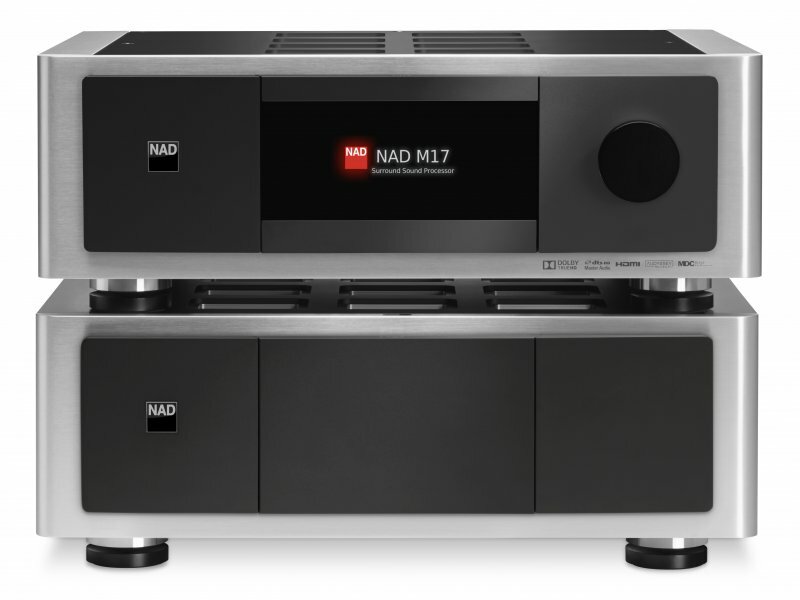 Over the next few years, these innovative platforms will trickle down throughout the NAD brand and also crossover into NAD’s sister brand, PSB Speakers as well as our newest brand, Bluesound.” further commented Stidsen. 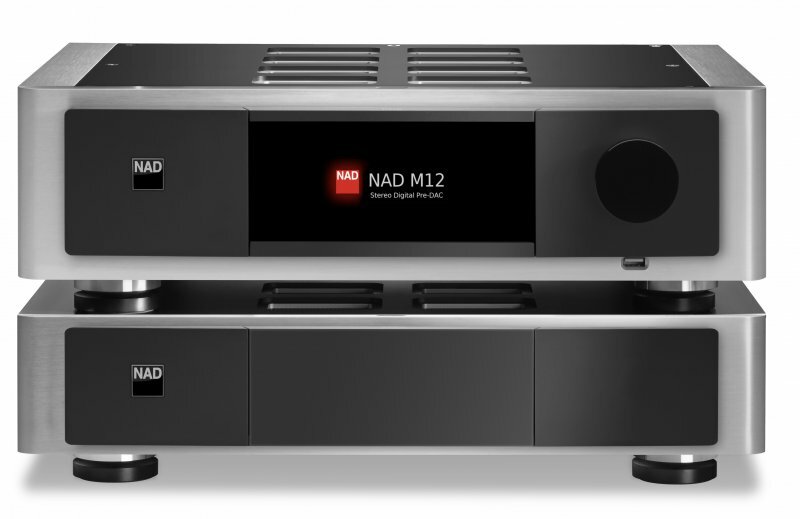 All NAD Masters Series models are targeted for availability September 1, 2014.